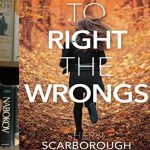 If you enjoyed that then this book is for you. 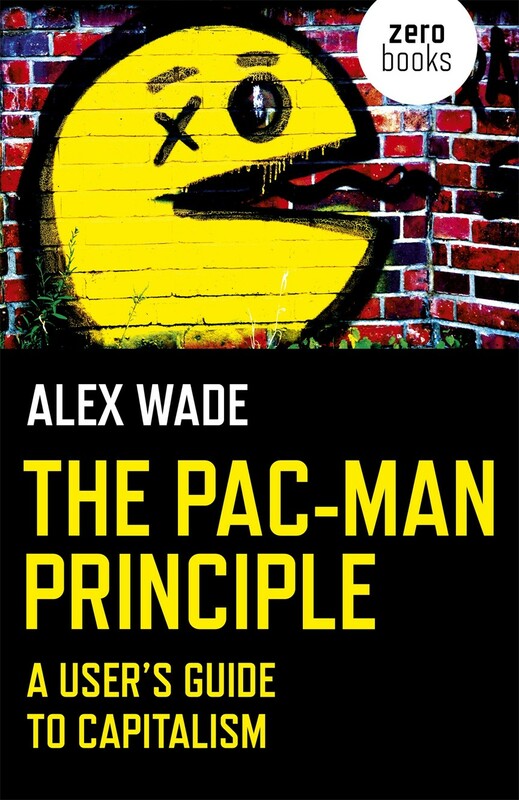 This book takes the game of Pac-Man and uses it as a metaphor of mindless capitalism. If you are a fan of economics you might enjoy this book; if you are someone discontented with today’s economics than you will enjoy this book. 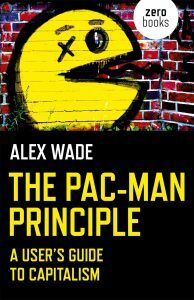 Alex Wade studied the creator of Pac-Man Toru Iwatani and the mechanics of the game. 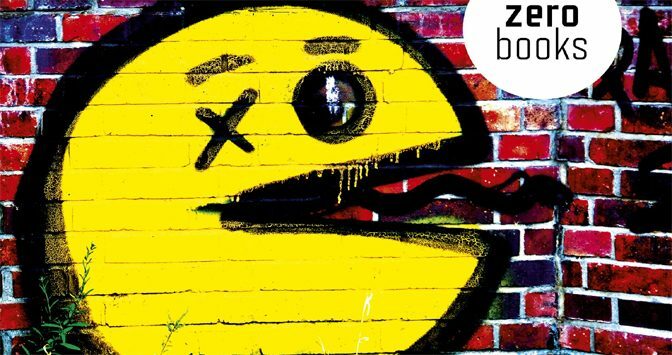 He dredges up both the “official story,” that Pac-Man was a pizza with a slice cut out of it to the more greedy one where ‘paku-paku’ means sounds of a mouth eating and the real design for character is that Pac-Man resembled the Japanese pictogram for mouth. Thus we have the foundation for the thesis of this small dissertation, that Pac-Man is a consumer. He expands on this and draws correlations between the original monetization of the old arcade game. He delights in the irony that to become good at a Pac-Man, the ultimate consumer, you had to feed lots of coins in the machine. 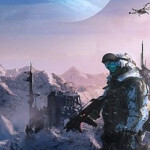 You the player must pay for the privilege to play a game about consumption. Be the ultimate consumer and gobble up a copy of The Pac-Man Principal from Amazon! As you can tell this is not a free-market, laissez-faire, neo-liberal writer. Wade, a UK writer, points to the National Health Service as the best economic answers to the constant grind of a capitalism. He also invokes the intellectual Argentinean writer Borges who often used the theme of the labyrinth in his work. Borges, who called himself a conservative, might not have agreed with a lot of Wades assertions, but what Wade sights of Borges supports the UK writer’s points. These points are very critical of capitalism. The reader who believes capitalism to be the best system for their economy will find little kinship in these writings. 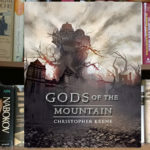 The reader who is discontented with capitalism and loves old videogames will find this book an intellectual exercise that constructs a comic critique rather than a heavy and satirical takedown of capitalism.